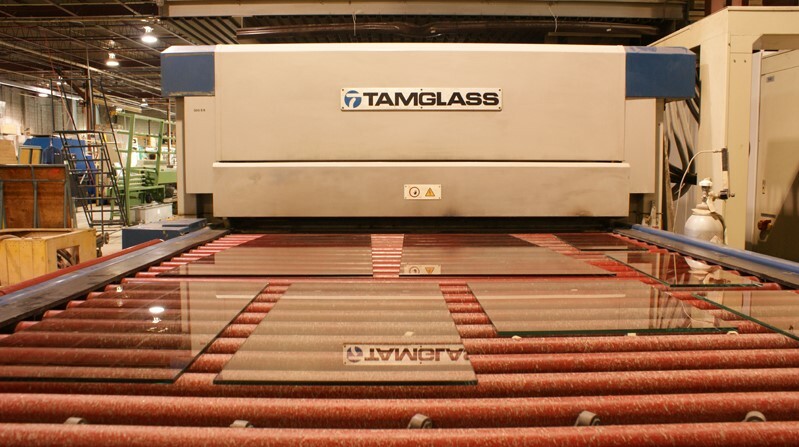 Having the right tools and machinery for the job is essential for maintaining high standards of quality in the glass fabrication process. 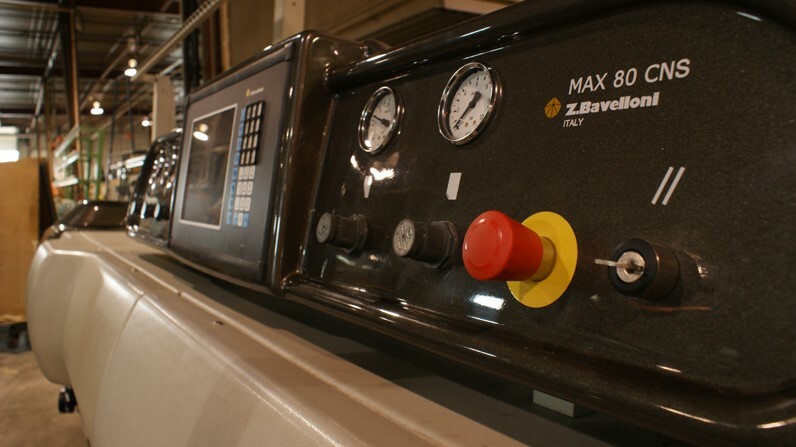 Our main goal is to remain competitive by re-designing and upgrading our machinery to ensure faultless final products. 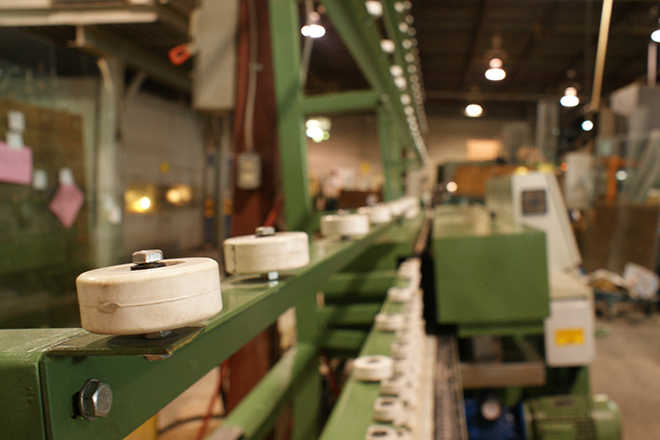 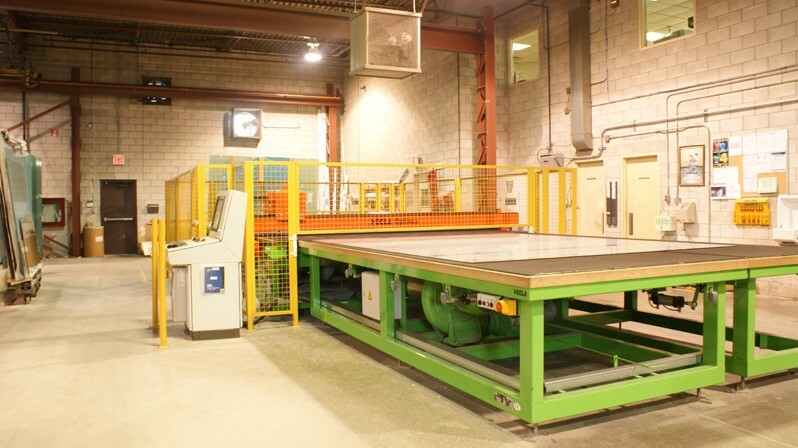 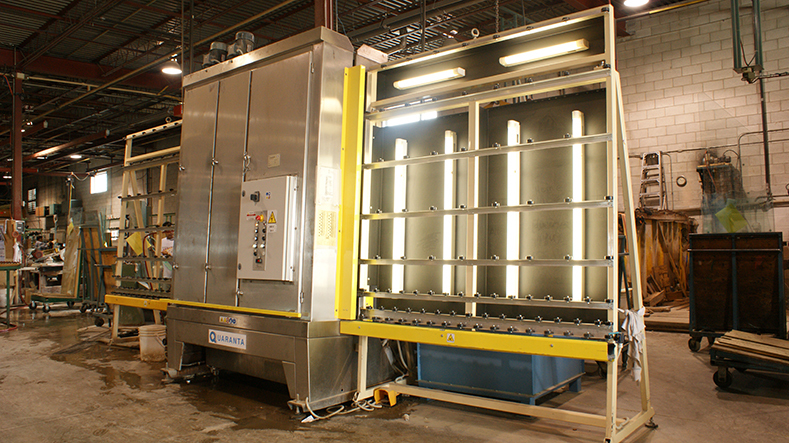 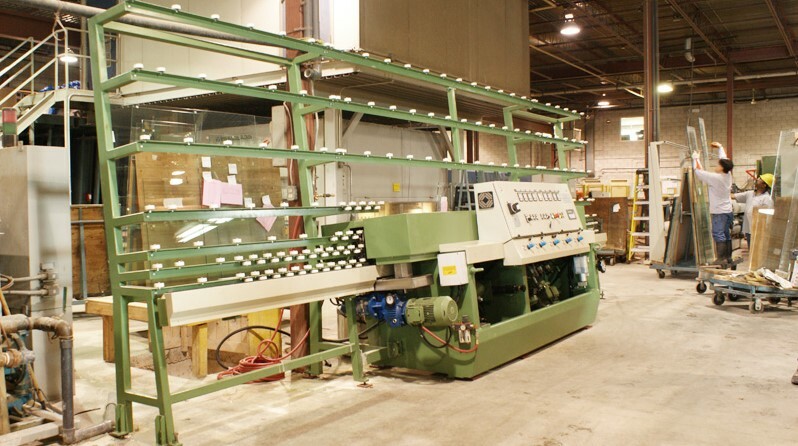 At All Team Glass, we have a wide range of machinery and equipment within our 33,000 square foot facility. 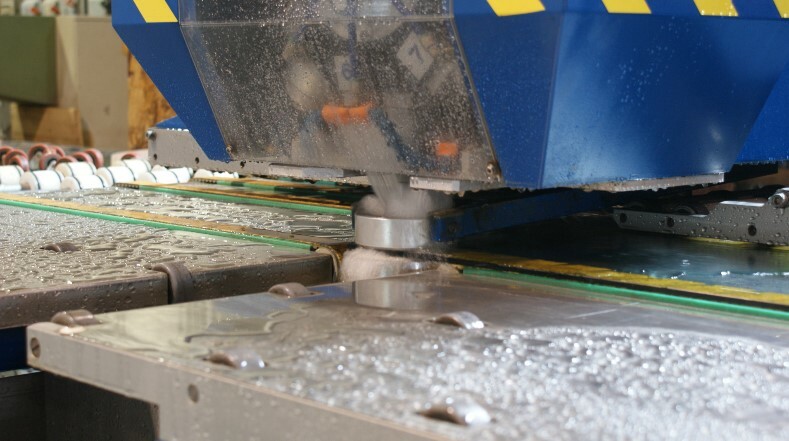 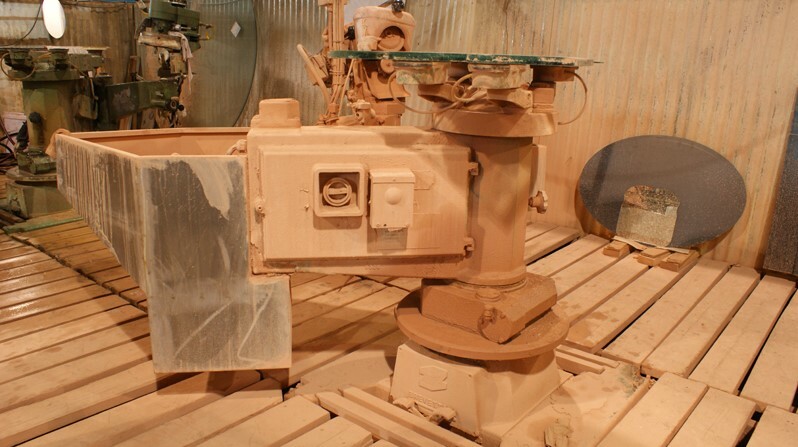 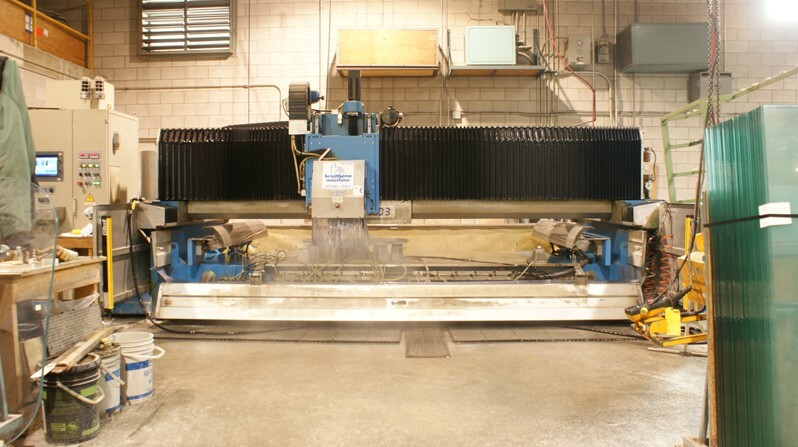 Some of our equipment includes CNC machines, drilling equipment, and computerized production systems which are capable of making the most precise cuts. 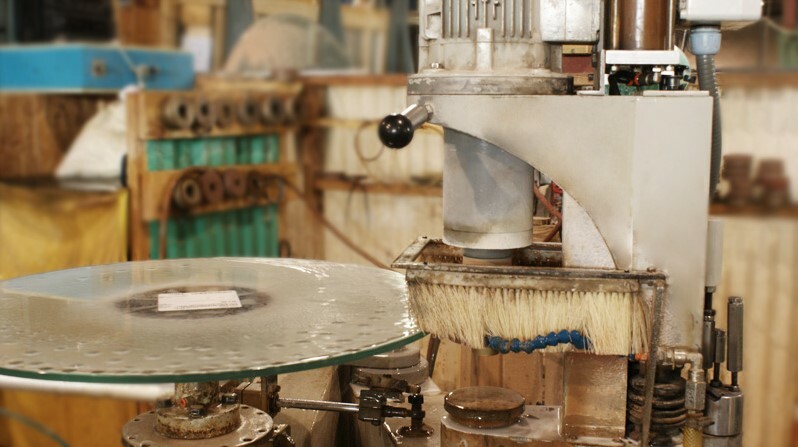 Our fully equipped glass fabrication shop employs the latest technology and highly experienced personnel who have been working in our field for many years. 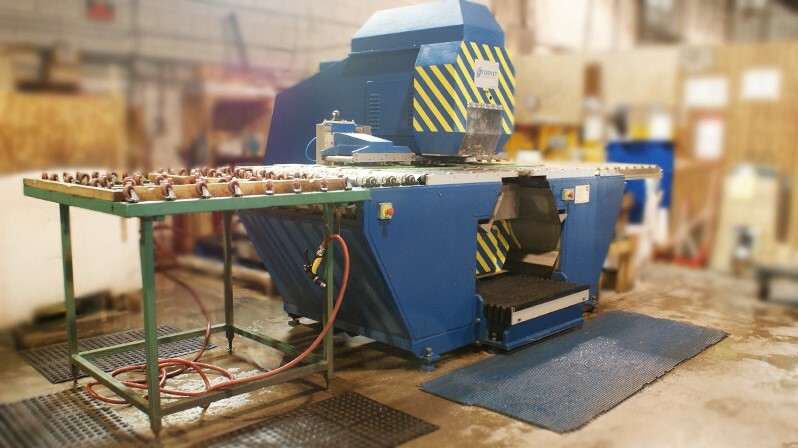 Additionally, our work is all done in-house – meaning that we can monitor every single product to ensure the highest quality possible and the quickest turn-around.